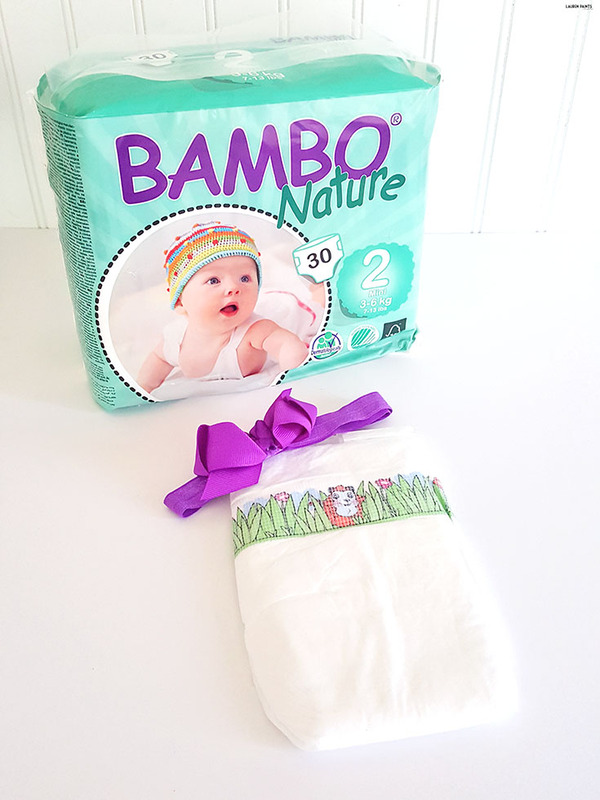 Bambo Nature is This Ecofriendly Mamas First Disposable Diaper Choice! 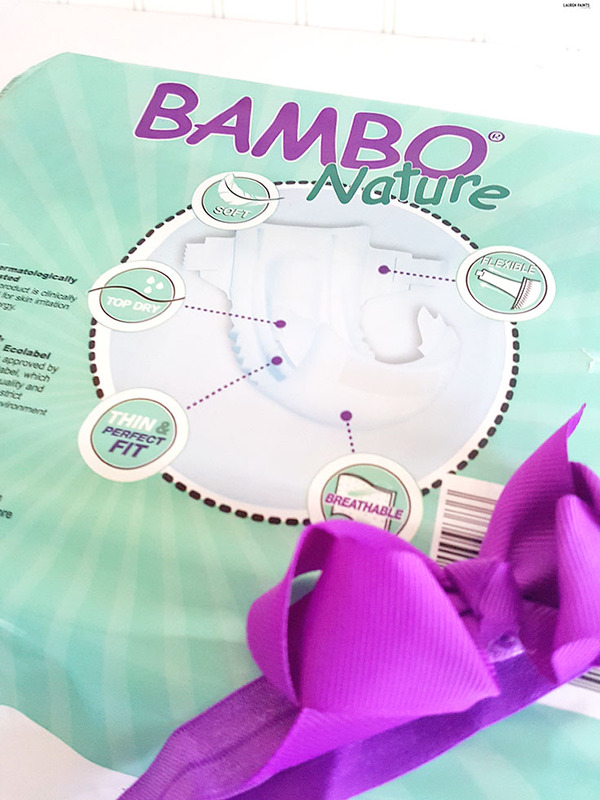 Big THANKS to Bambo Nature for sending over these awesome, ecofriendly diapers to include in my Baby Shower Gift Guide, regardless all opinions expressed below are my own. With that said, making simple decisions while pregnant has been interesting... will we use this kind of pacifier or that kind? 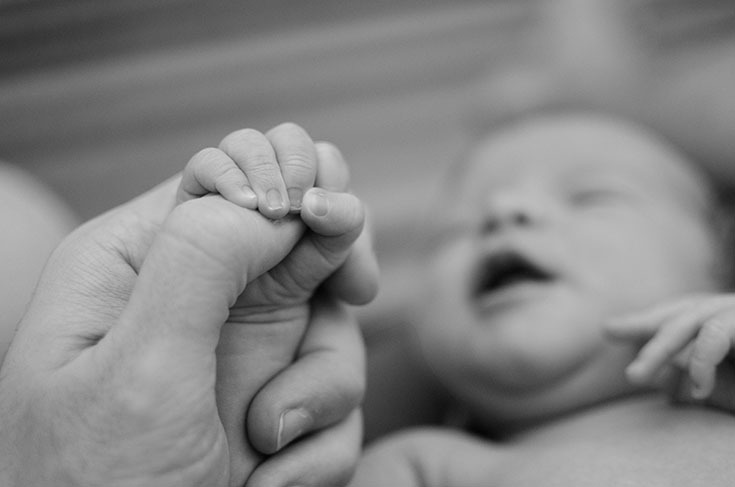 Will we choose the right pediatrician? What makes a pediatrician the right one anyways? Does she really need a swing, a bouncer, a pack & play, and a rock n' play? Will we adhere to standard vaccination schedules or choose to delay? There are SO many decisions we've had to make already and many more to make in the future, but one that really had me pondering was which disposable diaper is the best to use...? It's true, we actually plan on cloth diapering a lot of the time (as I mentioned in my recent post about saving the environment), except we will be using disposables her first few weeks and anytime we go outside the home! So making sure we have the right disposables for her first diaper changes at home and all of the adventures we plan on taking her on is a pretty important decision. No one wants a blow out within the first few hours they bring their precious little baby home... or on their first trip to Target with their newborn in tow! We also wanted to make sure we chose a brand that is guaranteed skin-friendly, certified healthy, and guaranteed quality. 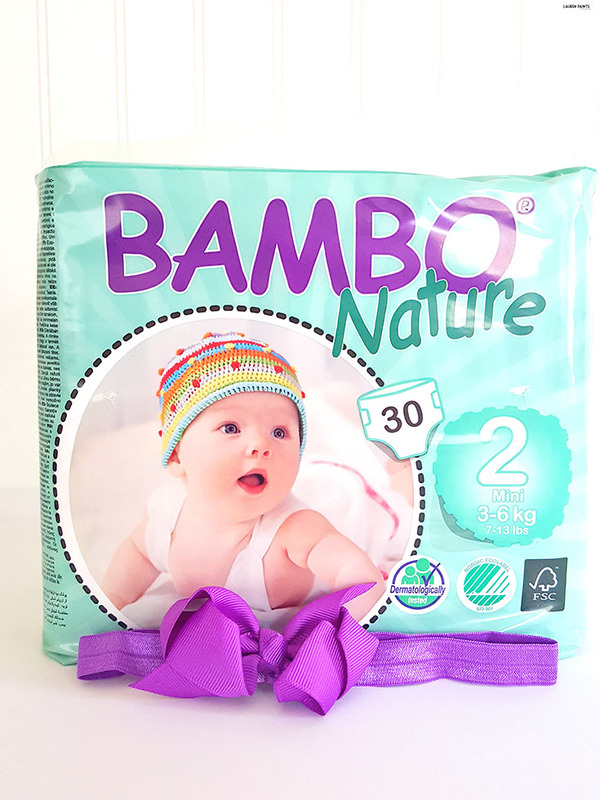 That's why after some intensive research we went with Bambo Nature. 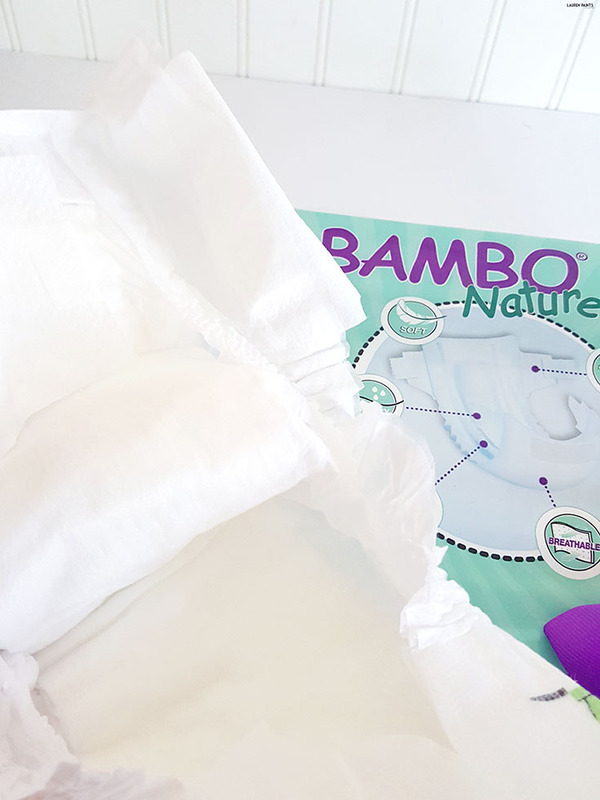 With the perfect fit for her tiny newborn frame, a super thin design, and NO phthalates, heavy metals, chlorine, formaldehyde, or other substances known to be harmful to her health or the environment, it's easy to see why Bambo Nature was the best choice! I'm happy to say these ultra-soft diapers are still eco-friendly so while we won't be cloth diapering all-the-time, we are still doing our part to save the earth - one diaper at a time! Plus, with the capability to absorb so much in their unique 3-layer design while still remaining "top-dry", over-hydration won't ever be a problem for our girl - even after multiple wettings! So that means less diaper changes while still keeping our babe dry... what more could a mama ask for? 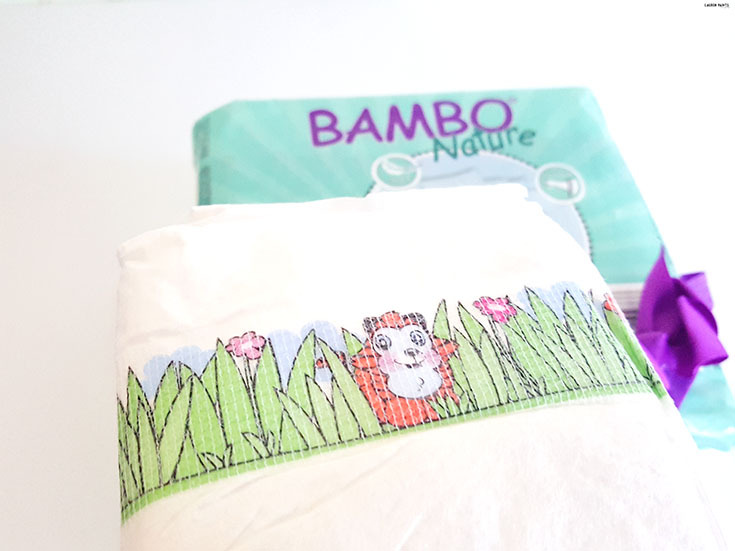 Bambo Nature doesn't just specialize in amazing disposable diapers though, they make baby wipes that are just as awesome, as well as training pants for your growing kiddo and they are launching a skincare line soon! So tell me, are you looking for the perfect diaper for your little one? 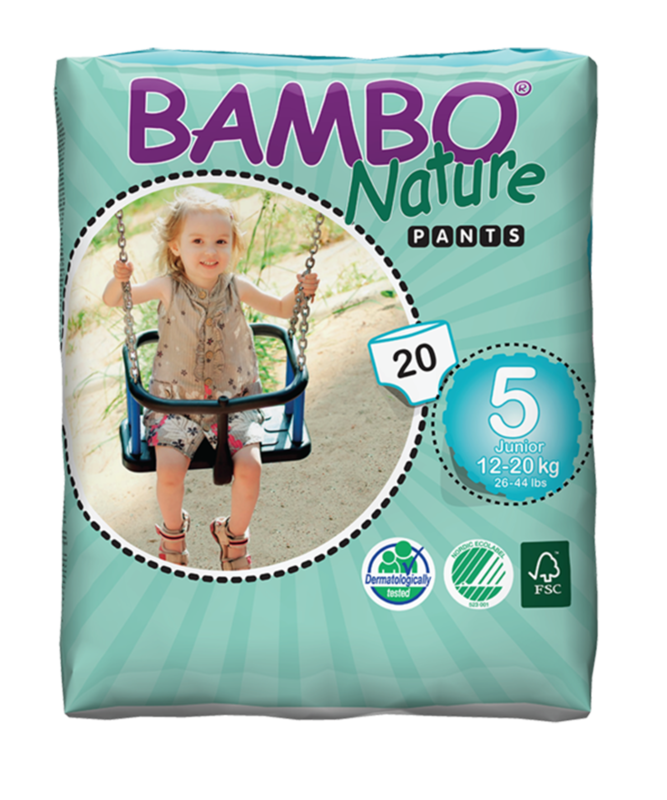 Look no further, Bambo Nature is the answer! Find out more about this amazing, natural brand and buy your first package (or subscribe and save) here.